Turquoise, it is rare and valuable in finer grades and has been prized as a gemstone and ornamental stone for thousands of years owing to its unique hue. It’s a blend of the color blue and the color green, has some of the same cool and calming attributes. The color turquoise is associated with meanings of refreshing, feminine, calming, sophisticated, energy, wisdom, serenity, wholeness, creativity, emotional balance, good luck, spiritual grounding, friendship, love, joy, tranquility, patience, intuition, and loyalty. Where Is the Turquoise Come From? Most of Turquoise stones come from Australia, Iran, Afghanistan, Tibet and south-western USA. It may also be found in France, Arabia, Egypt, Britain, Poland, Russia, China, Peru and Mexico. These beautiful blue/green gems are known to aid the development of psychic gifts, they have a long list of metaphysical properties. It’s ability to strengthen us goes beyond physical strength to give us the strength to do what must be done. The turquoise gemstone is the symbol of friendship and it can bring peace to the home and good fortune to the owner. It is believed to carry with it great truth and wisdom inside it. Turquoise stone can be self-centered, tuning in to its own needs above all others. it can help us to build our self-esteem and to love ourselves by the same time. It’s an excellent healing crystal that has been used for this purpose since ancient times. This stone’s energy will work in a diverse range of ways within different chakras, it will carries a strong ability to aid you to live your life with truth. 1.It can be used in chakra healing. Now many Turquprise stones selling on market are dyed Magnesite or sometimes dyed Howlite, be aware and ensure you get the genuine stone when you purchase this type of stones. 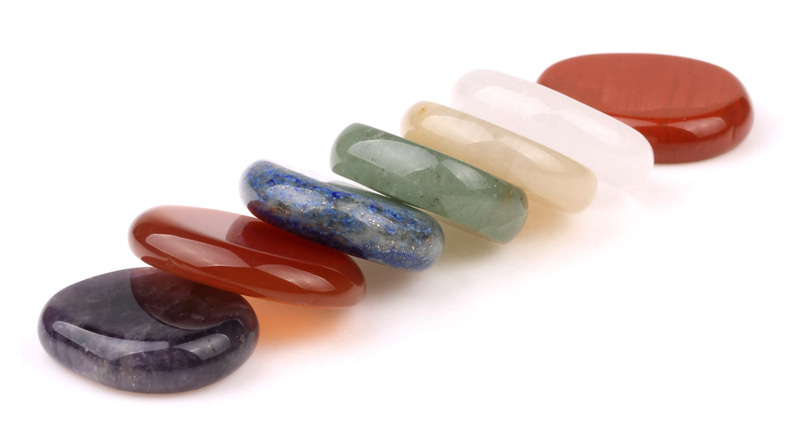 NOTE: Healing crystal remedies should always be used to complement traditional medical treatments, not replace it. As with all alternative therapies, always check with your doctor before using.